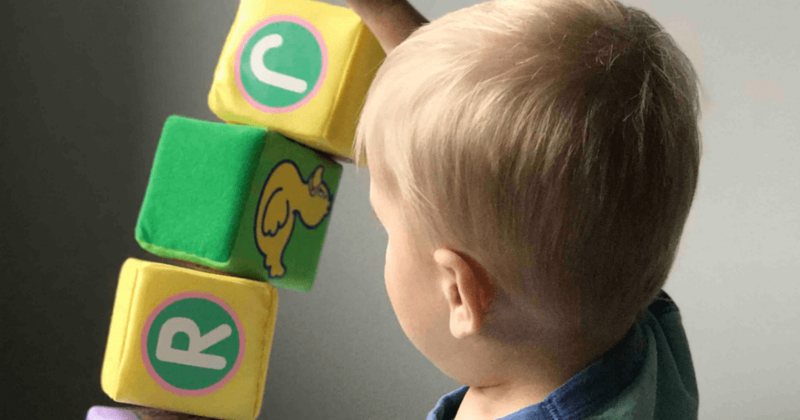 There are so many toys out there for toddlers and some of them are not helpful when it comes to helping them learn, so what are the best educational toys for toddlers that will make both you and them happy!! Finding the best toys for your toddler can be hard, they need to be good for teaching them something and also being something they will be interested in. Lets face it they usually find more joy in random things around your house then in something you buy. How can we get the best of both worlds without getting frustrated? I wrote this guide to help you find the best toys and what they do so you can have a better idea of what to look for and what toys are educational. 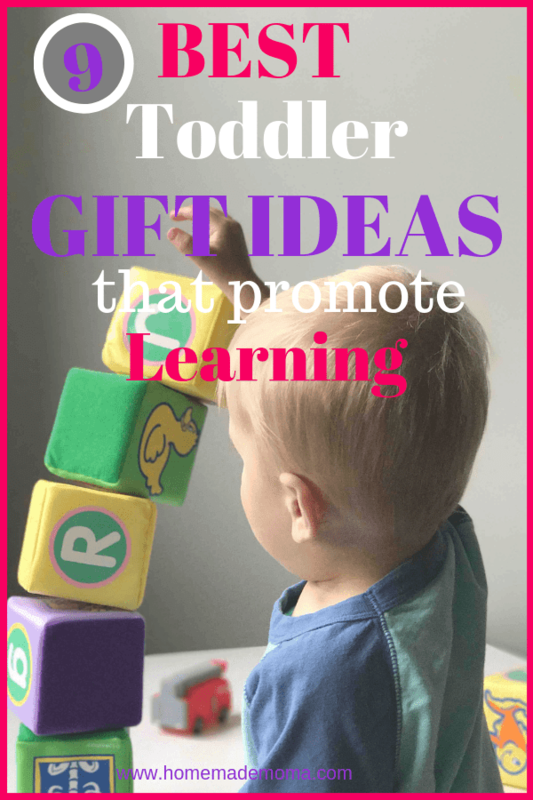 When selecting a toy for your toddler either for a birthday or for Christmas you want to look at how they will use it, what skills they will learn whether it is fine motor skills or letters and numbers. It needs to be something that slightly challenges them and yet is engaging at the same time. These toys are carefully selected using educational factors as well as customer reviews, price, popularity and also the ones that my toddler uses and loves. The goal is to help you understand what to look for and have a better idea of what toys to select when you are faced with the walls and walls of toys! This is one of my favorite toys that my son has because it is filled with sounds, music, words, uses fine motor skills along with ABC’s. You will love this toy and all of the features, it is super helpful in increasing your child’s vocabulary and is very interactive. Your child will love this toy like mine does! This book is for toddlers 18 months up to 4 years old so that makes it a great toy to buy that they will use for a long time. This baby musical toys promotes fun and learning; The puppy button encourages your child to sing along with the 60+songs, melodies, sounds and phrases. It also has 12 different animals and their sounds or hear playful melodies. It comes with another setting with 12 different instruments to get your child into music like classical or rock n roll style and learn all about instruments. This toy is great for toddlers 3 months old to 3 years old so you get your moneys worth out of it as well. This is such a fun educational toy for your toddler, I plan on getting one for our son because of all the features it comes with and the fact that it is good for ages 3 to 6 years old. The activity table features and interactive desktop and four double sided card that introduce your child to letters, numbers, animals, music, people and so much more. It is has interactive LED screen that demos how to write letters and numbers step by step. The learning table allows you to flip up the kids table and use the easel or chalkboard which makes it great for creativity. Comes with 160+ vocabulary words, 30+ learning activities and 20+ popular melodies, 9 colorful touch pages that come with 4 different modes for each page. In short this is an amazing educational toy your toddler will get a ton out of. This awesome magnetic tile play set comes with 4 magnetic cars and 100 pieces and teaches your child how to build, geometry, mathematics and creativity. This toy is for 3 years and up so if you are thinking it may to advanced for your child it isn’t. Comes with a storage box so you won’t loose any pieces and makes for easy cleanup. One of the best toys to unleash your child’s imagination and creativity. They can build cars, trucks, rocket launchers, trains and anything else they come up with. This is a fantastic buy for any toddler and makes for hours of play. A wonderful way to help your child deal with anxiety about going to the doctor as well as promoting pretend play and learning empathy. Great for ages 3+ and helps develop social, behavioral, self help, language and fine motor skills. Comes with 19 Pieces which include a stethoscope, cell phone, forceps, 3 bandages, eyeglasses, name tag, scalpel, thermometer, tweezers, syringe, blood pressure cuff, scissors, reflex hammer, bedpan, ear scope and dental mirror. Has a plastic carrying case for easy portability and to keep all these fun items in one place. Wooden fishing game that helps with hand eye coordination, fine motor skills, problem solving and interpersonal skills. Great for solo play or with a friend and comes with 2 magnetic rods. This game builds confidence while entertaining your little one. Perfect for children ages 36 months to 5 years old. Ten wooden numbered fish with metal tabs on top that work with the magnet on the end of the fishing polls. Has a bobber and working reel to help with motor skills and a spin the worm to pick the color and number of the fish to be caught. Helps your child learn colors and how to count and also build up confidence in their own abilities. I love all Melissa & Doug toys (they teach skills without requiring batteries), our son has so many of them and they are great at teaching him all kinds of skills and have lasted a long time. When it comes to durability in our house we need it because he breaks most toys lol. One of the best walkers I have seen, this one features adjustable speed control on the wheels so your little one won’t fall down when the walker starts going to fast. It also has a removable toddler play panel to help develop those fine motor skills. has 5 piano keys that play music and encourage creativity, wheels work on carpet unlike a lot of walkers! Has 2 colorful spinning rollers, 3 shape sorters, and 3 light up buttons along with a pretend telephone handset and mechanical elements that help enhance role play. Has over 70 sing along songs, music, sound effects and fun phrases and is meant for ages 9 months to 3 years old which is great!! Our son has played with this book for years now and loves it! This book features 6 classic nursery rhymes and is great for helping teach words and has songs to sing along with as well as five different colors and instruments to help your child learn some early skills. This is an easy to clean and extremely durable book to have, I say this due to our toddler being hard on everything and he hasn’t broken his yet! Great for language development as well as being familiar with colors and instruments at an early age. This adorable picnic set features 15 brightly colored play pieces including plates, forks, cups, food, tablecloth and is perfect for helping with imaginative play. Your toddler has to match the shapes with the interactive shape sorter to hear the basket recognize the food and say the shape and color. Push the butterfly to hear snack requests or to hear music. They can choose from 3 different play modes including music, shapes, colors and picnic time modes so it is very interactive. This toy helps with your child’s color and shape recognition as well as showing manors to your child by showing good manners when asking for food by using please and thank you. This toy comes with 150+ songs, melodies, sounds and phrases for endless fun. Perfect for children 6 months to 4 years old and helps with coordination, manners, learning shapes, colors and promotes language skills. Your child can use this toy for years to come and makes for a great buy due to the durability and features. Once you know what features to look for finding an educational toy for a toddler isn’t that hard. These are perfect gift ideas for any occasion and great toys for years to come so your not wasting your money on a toy that lasts a year or few months. 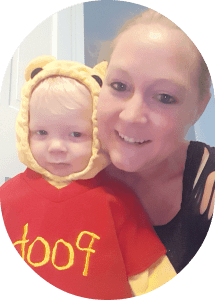 Hope you found this post to be super helpful and have a much better idea of what to get for a toddler for any occasion that will be a big hit for both parents and toddlers!! 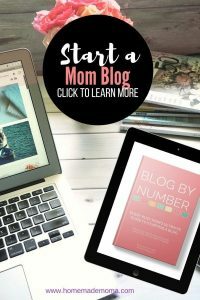 Please share this post on Pinterest or leave me a comment!